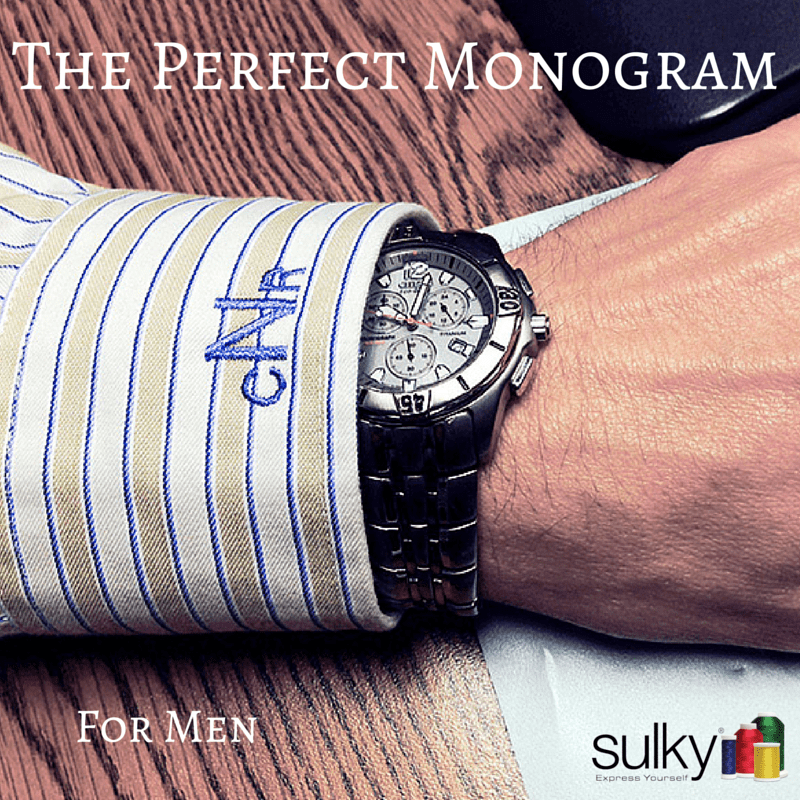 Speaking of monograms, if you really want a monogram like the ones on these dress shirts to look crisp and professional, the best choice for thread is Sulky 60 wt. PolyLite™. Because Polylite is a nice thin thread (in the world of thread, the higher the number, the thinner the thread), so small lettering, like a small shirt cuff monogram will come out much cleaner and sharper than if you stitched with a standard 40 wt. Rayon or PolyDeco thread. Do you need a little more convincing? Well check out this picture below. The dog in this embroidery was stitch out with Sulky 40 wt. Rayon on the left, and with Sulky 60 wt. PolyLite on the right. 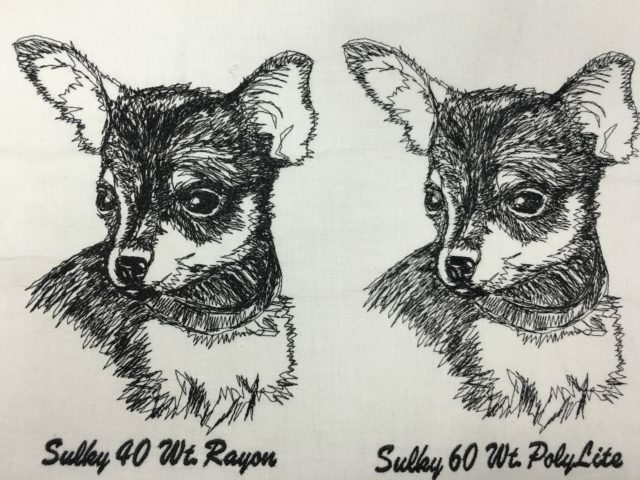 Can you see how the lines on the right are more defined and the details of the little doggie are more defined? The same is true for small lettering. 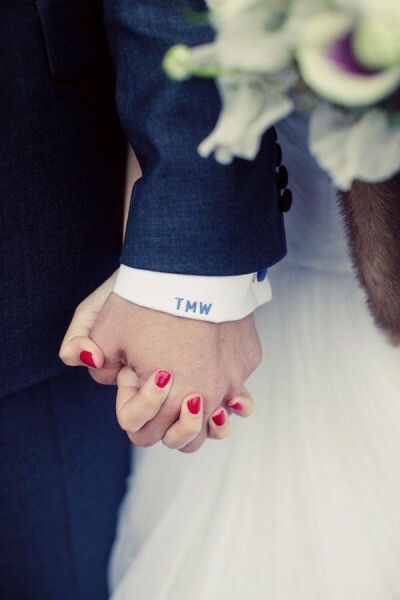 This is especially important when we are monogramming on a dress shirt. 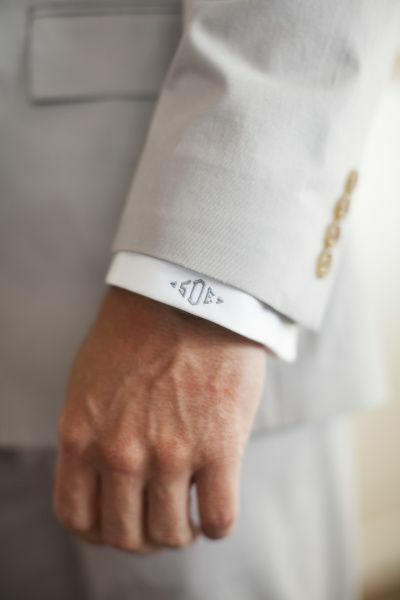 A little detail like a monogrammed cuff is a great way to make a $20 dress shirt look like a $200 dress shirt, but only if the monogram actually looks professional. 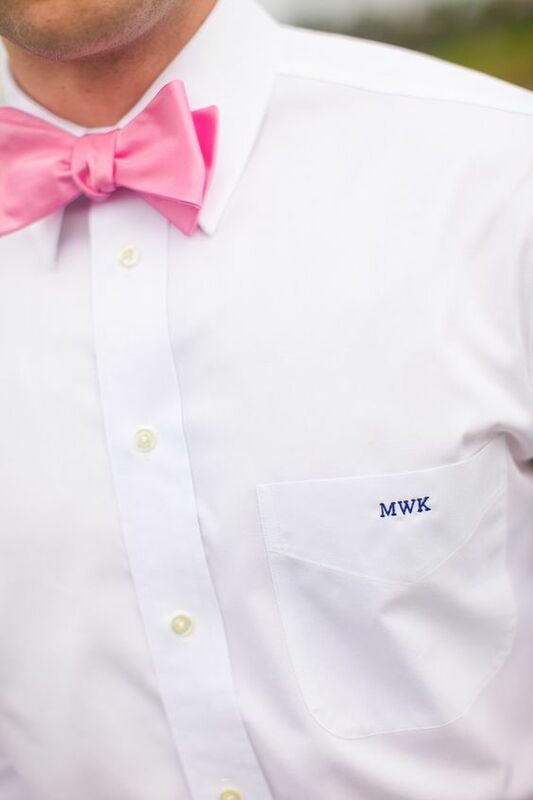 Do you have any tips for monogramming dress shirts? If so, share with us in the comments below. When using 60wt thread instead of 40wt would you need to change the density? Not necessarily, especially if you are doing very small lettering like these shirt monograms. But the best advice I can give you is to always do a test sew-out. 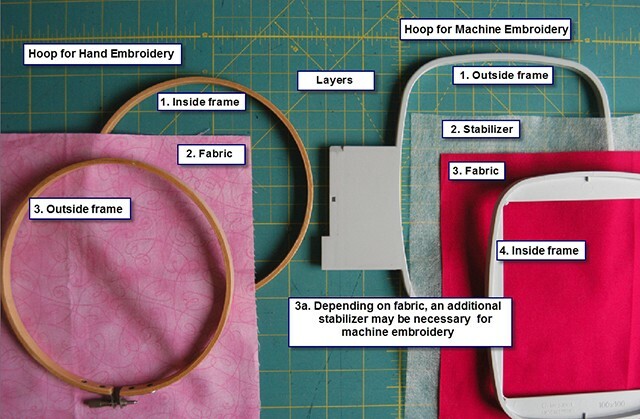 That really is the only way to be sure you have the right thread, stabilizers and stitch density. 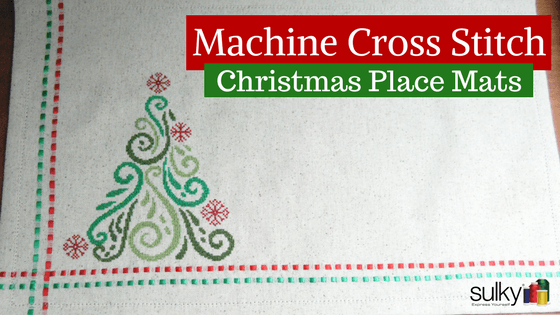 These are awesome ideas and i love every one! Thanks for sharing them! I heard, when using 60 weight thread I should use a smaller needle. What size would you recommend? 60 wt thread is a thin thread so a smaller needle can be used. I usually use a 75/14 embroidery needle. That’s not a standard size. It’s either 75/11 or 90/14. 60 wt. will work with a 70/10 or 75/11. To make sure, thread the needle with the thread (before putting it in the machine) and hold the thread on both sides of the needle and see if the needle moves easily over the thread. Great tip Martha! Thank you!